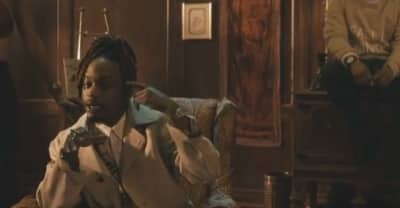 Brian Fresco releases a new video for "Call." 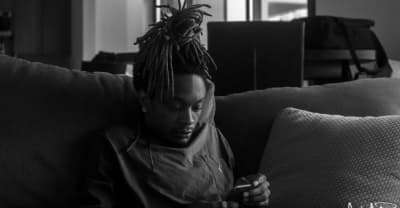 Chicago rapper Brian Fresco stopped by The FADER office for to share the things he carries. 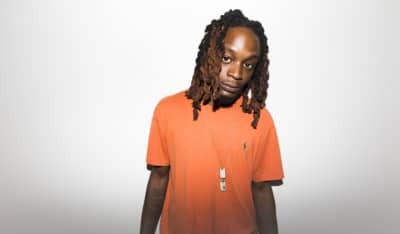 Brian Fresco from Save Money teams up with Chance The Rapper, Trevor $, and Blue Hawaii on his newest track, "Higher".